If you liked this show, you should follow Rundgren Radio. 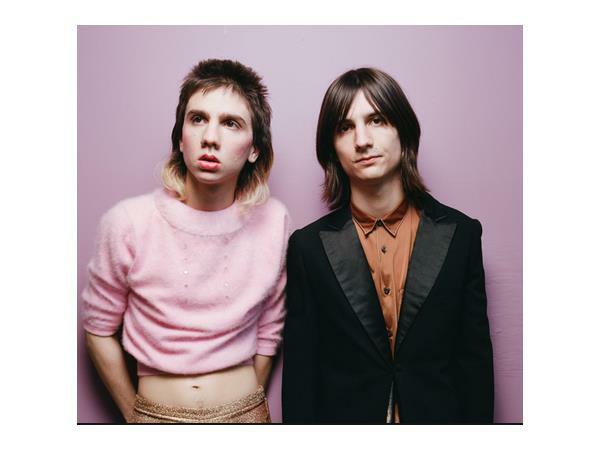 The Lemon Twigs have recently toured the US, Europe, and Japan after the release of their first album, Do Hollywood. 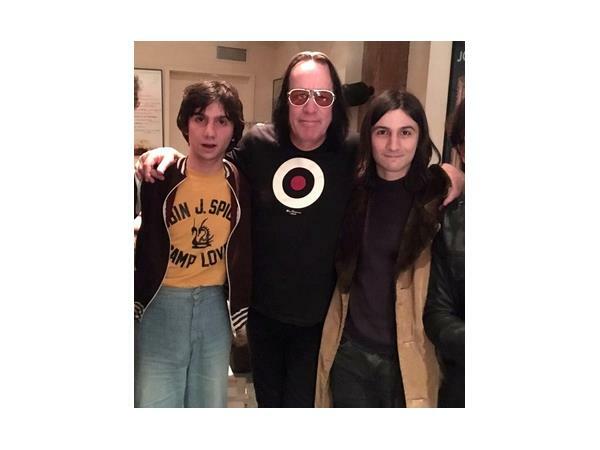 An article by Michael Hann in the UK Guardian said this about a song on the album: "These Words is the missing track from side one of Rundgren’s Something/Anything, with a harmony chorus that expands like a hot air balloon". 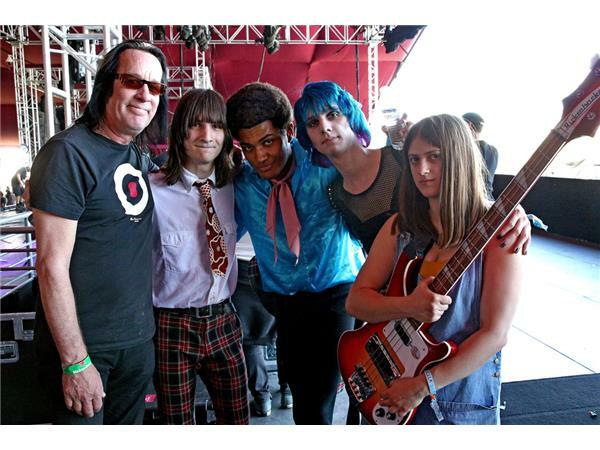 The Twigs recently brought out Todd Rundgren at Coachella to perform "Couldn't I Just Tell You" as an encore. 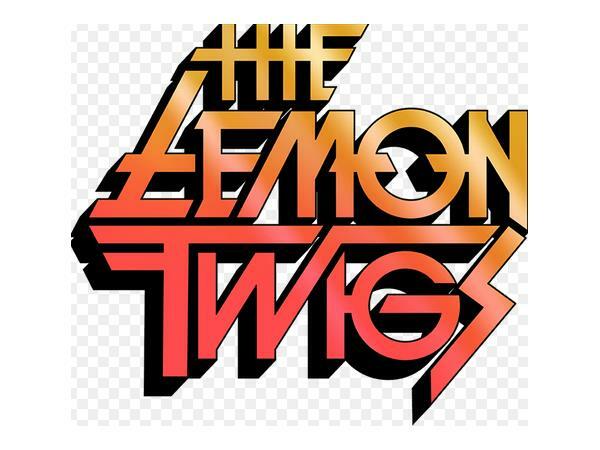 The Lemon Twigs are an American pop/rock band from Long Island, New York, United States, fronted by brothers Brian D’Addario and Michael D’Addario. Both brothers are vocalists, songwriters and multi-instrumentalists, and are joined for most live performances by Megan Zeankowski on bass and Danny Ayala on keyboards and backing vocals. The band was signed to British alternative music label 4AD in 2015. Their debut album, Do Hollywood, was released in October 2016 to widespread critical acclaim. 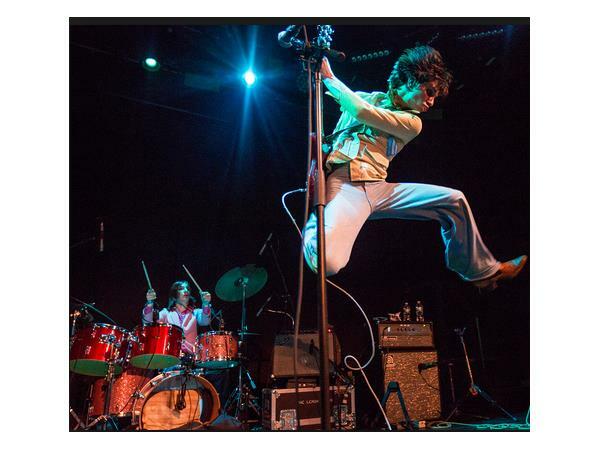 A number of pop music figures have publicly expressed admiration for the Twigs: Elton John, The Zombies, Boy George, Laura Marling, Gilbert O'Sullivan, and Gary Brooker of Procol Harum.